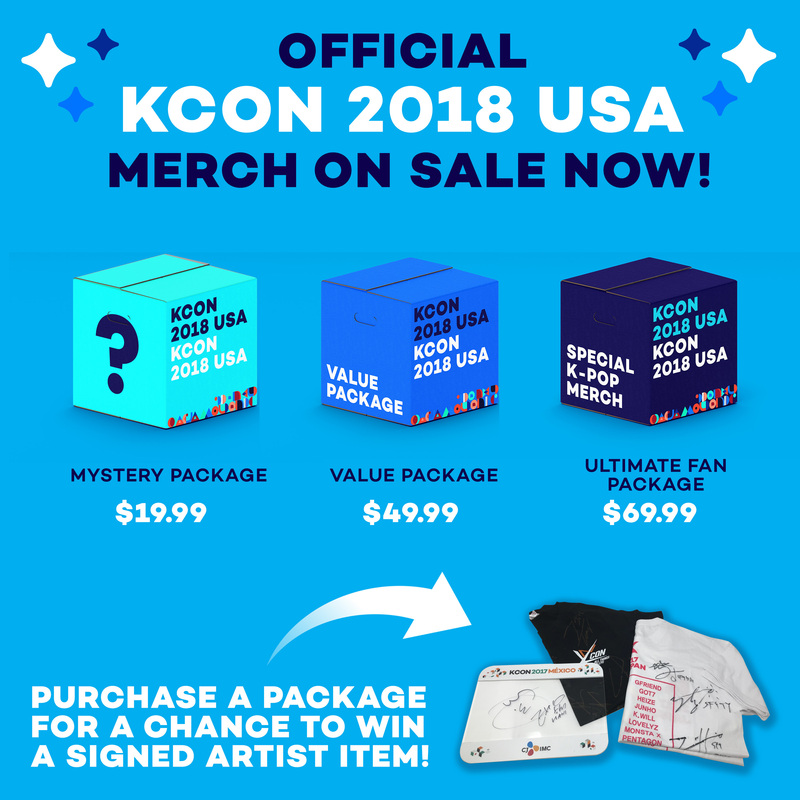 Hi, KCON-ers! 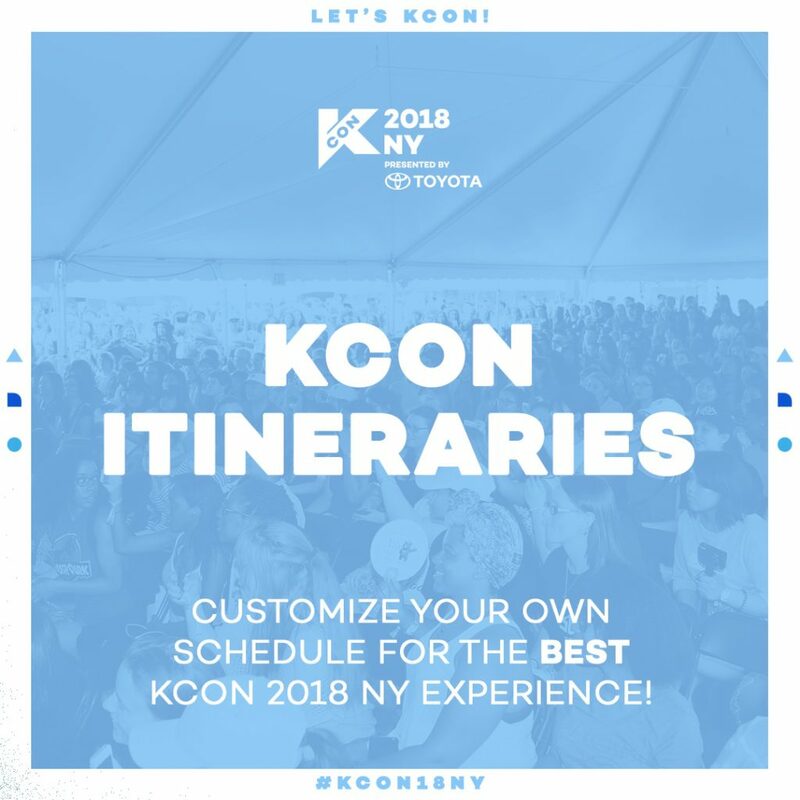 Are you ready for KCON18NY happening on June 23rd and 24th? We’ve brought many amazing special guests, ranging from beauty insiders, music insiders, journalists, artists, and so much more! If you’re also joining us at night for our MCountdown Stage, you’ll know that our artist lineup is lit! But with such an amazing lineup, there’s also so many awesome panels, workshops, performances, and engagements to check out. 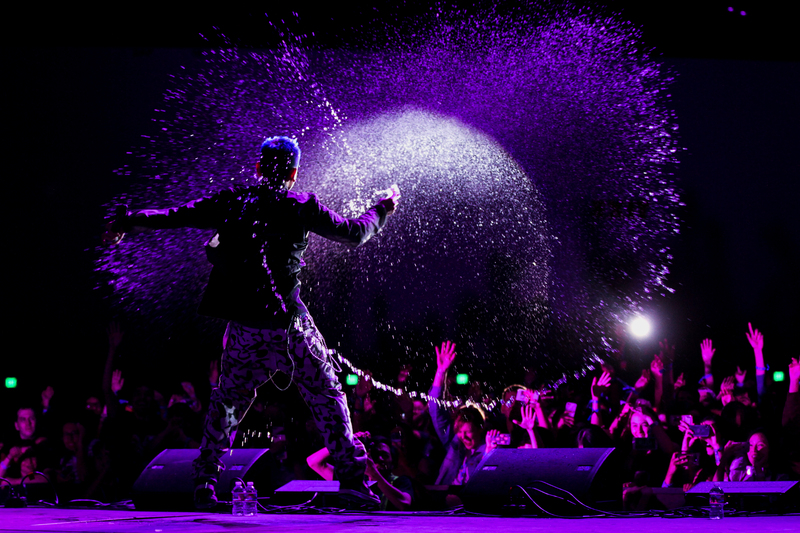 If you haven’t seen our full Convention schedule, you can check it out here. 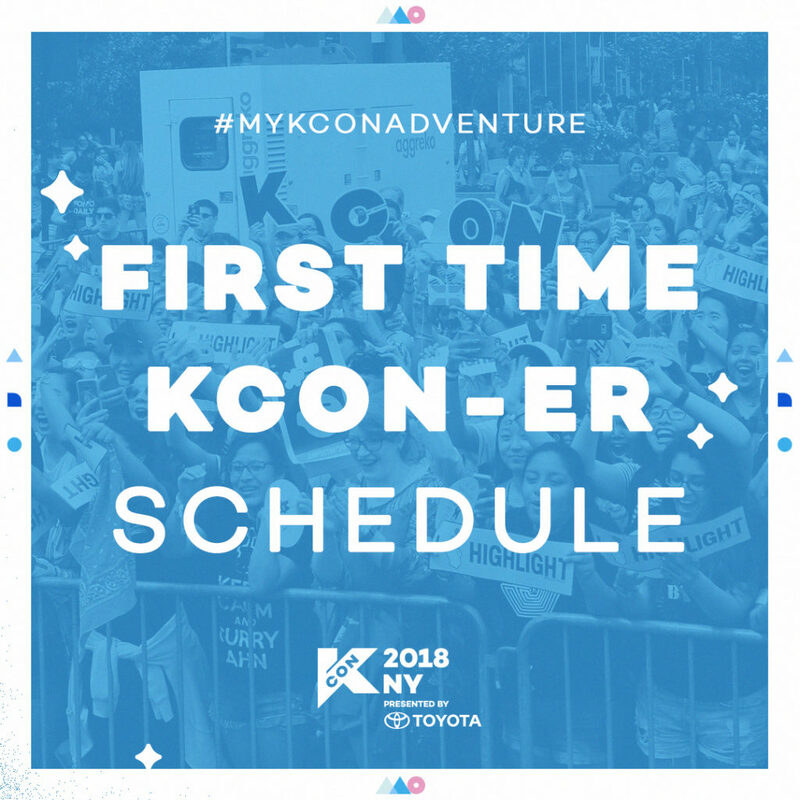 You can also use the KCONUSA app (iOs | Android) to look at the full schedule and customize your own schedule. To save you a little time, though, we’ve made a few itineraries you might want to check out. 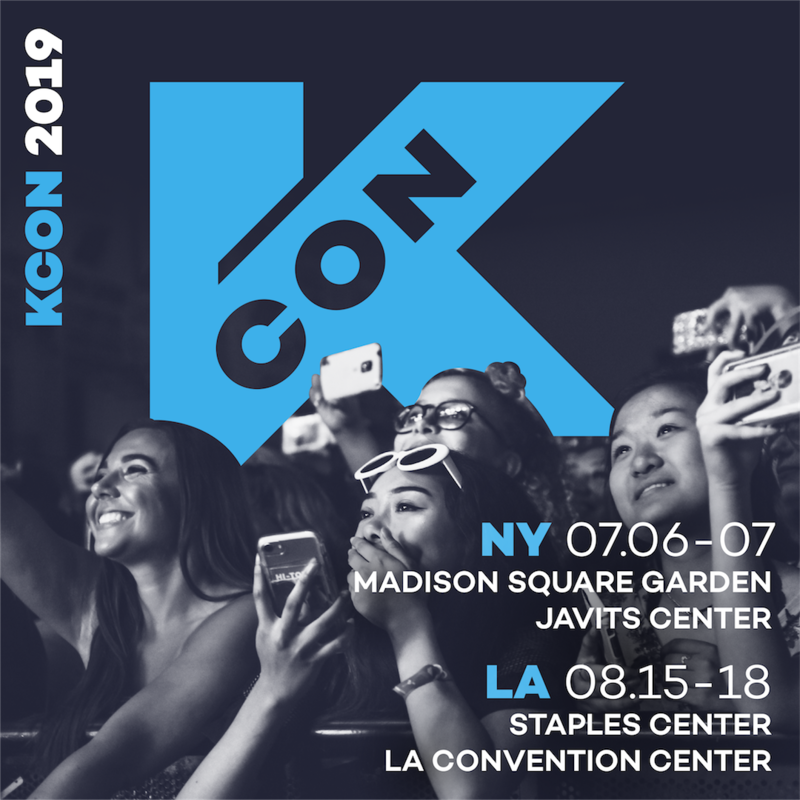 Whether you are attending KCON for the first time or you are overwhelmed with all the exciting programs, you’ll want to check out this itinerary for a list of programs you can’t go wrong with! 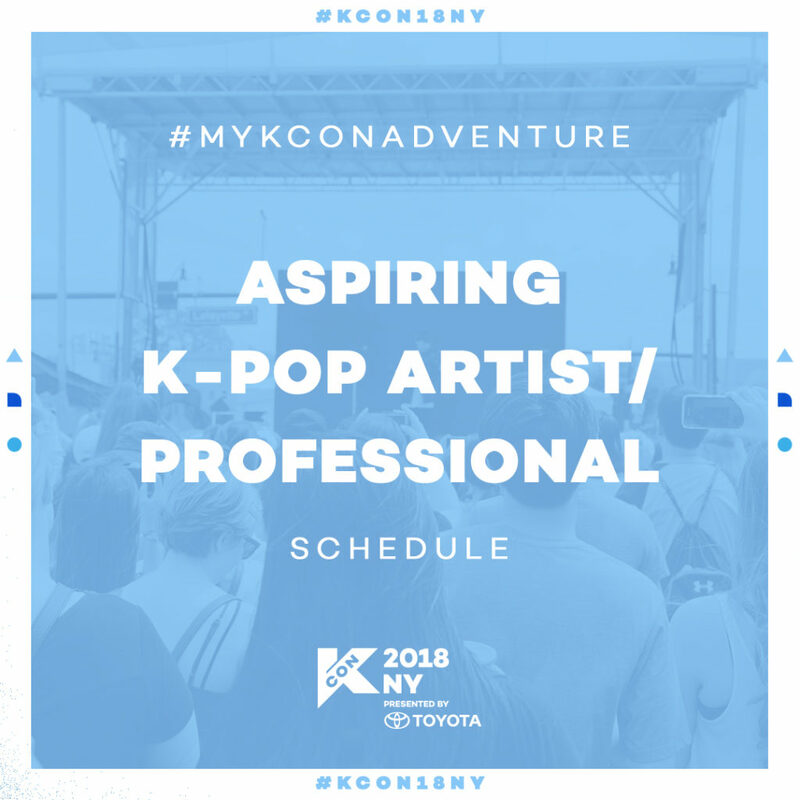 We’ve added a mix of panels, workshops, and performances to introduce and help you familiarize yourself with the KCON Convention. 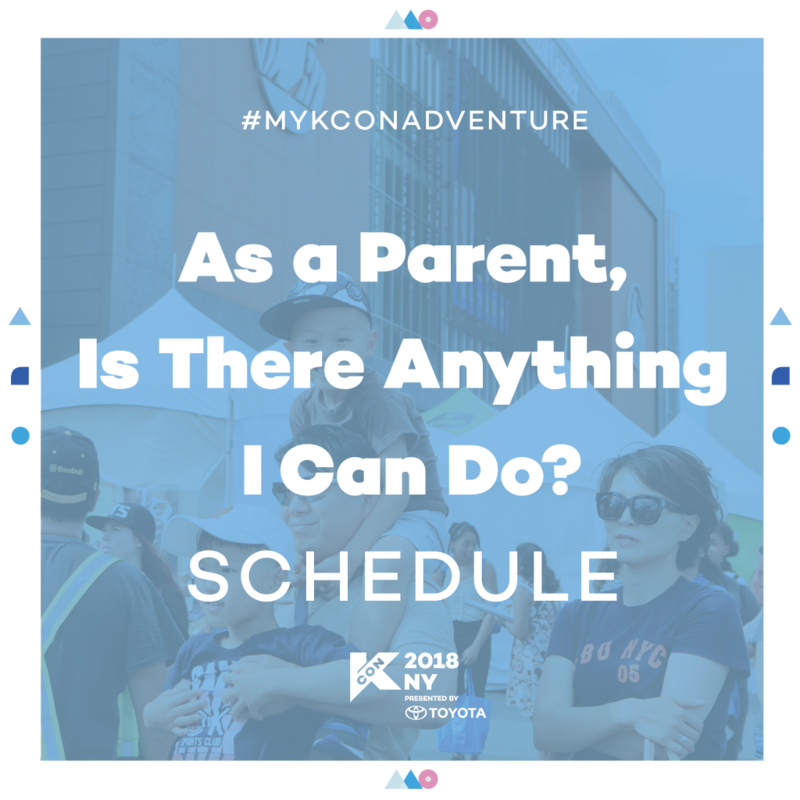 I’m A KCON Parent, Help! 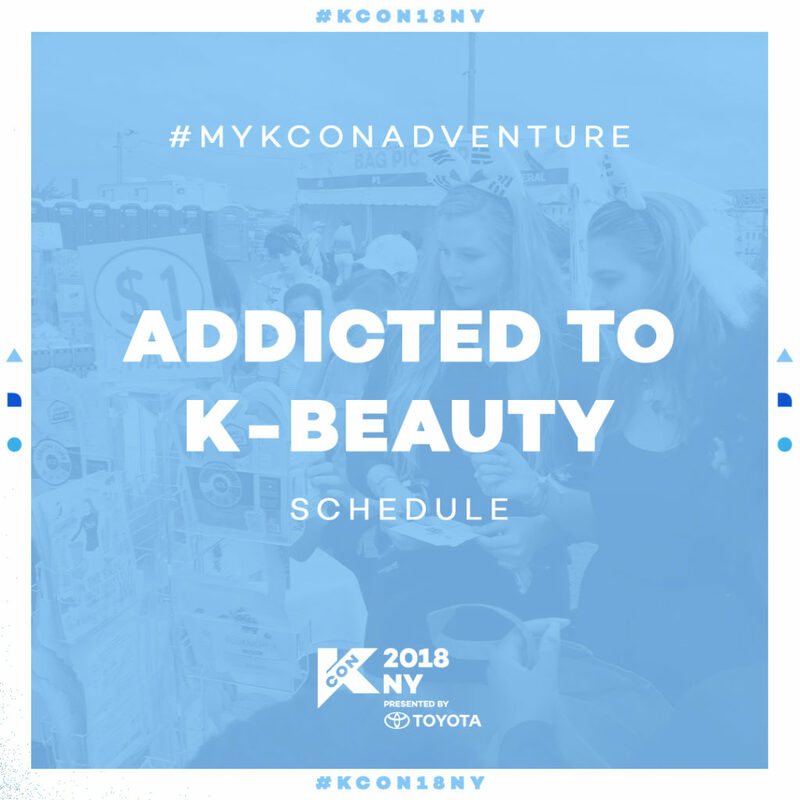 We understand that not everyone who comes to KCON is a K-Pop fan, K-beauty fan, or a particular fan of Korean culture in general. In fact, you might be coming to the Prudential Center this weekend because you have to “supervise” your child or because you wanted to something fun and new with your family this weekend. If you can relate with any of these reasons, click here for a sample itinerary we have made just for parents! Some of you who are reading this may plan to be a future K-Pop star or a future professional who works behind-the-scenes in the entertainment world. If that’s you and you want to find out a little more on how to advance your career, check this schedule for a recommended schedule. We’ve complied a list of meet-and-greets and panels with current professionals in the entertainment industry. 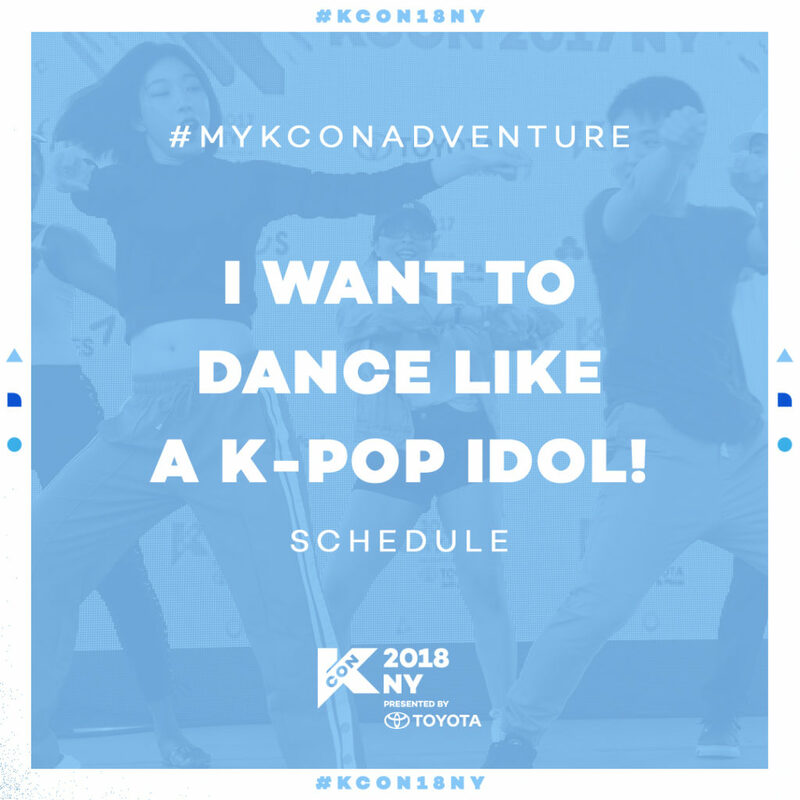 Are you just excited to dance to all your favorite K-Pop songs and meet other fans while doing so? No worries! We have a ton of dance workshops and fun random dance play programs for you that you can check out here. One well-known aspect of Korean culture is its amazing beauty products. If you were planning to meet some popular beauty YouTubers or insiders, check here to see other programs that you may also fit your taste! 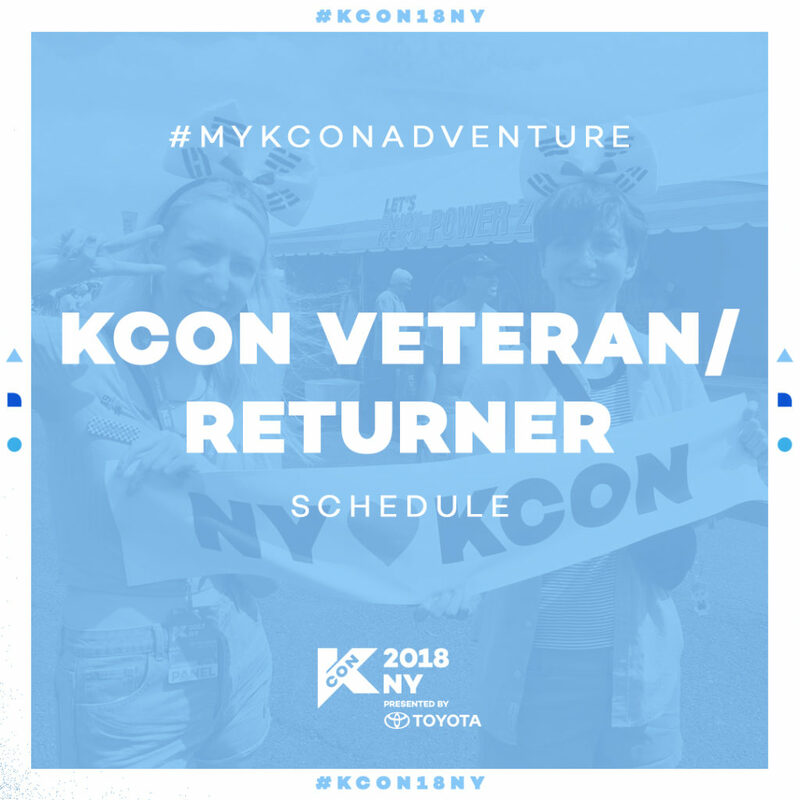 Well, that’s all we have prepared but we hope these sample itineraries help you plan your KCON Adventure. 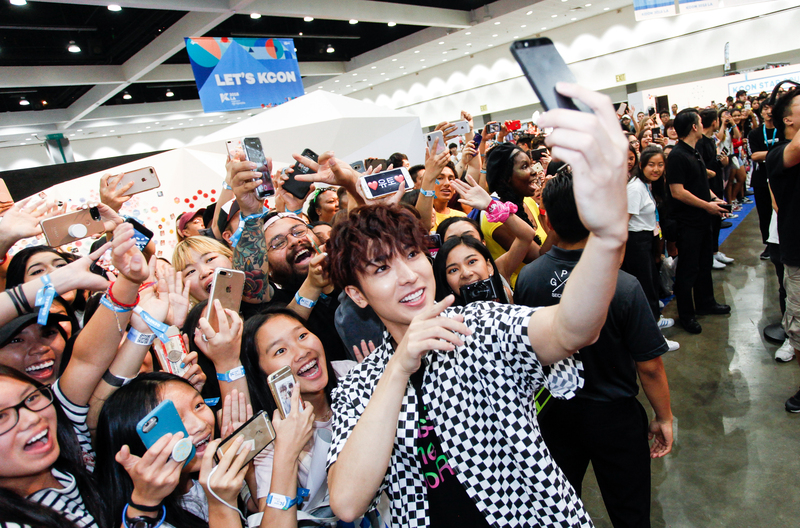 Remember, you can always customize your own KCON Adventure through the app! Just click on the little heart for each event you want to go to and all those will be organized together in a separate tab. See you guys at the Prudential Center!